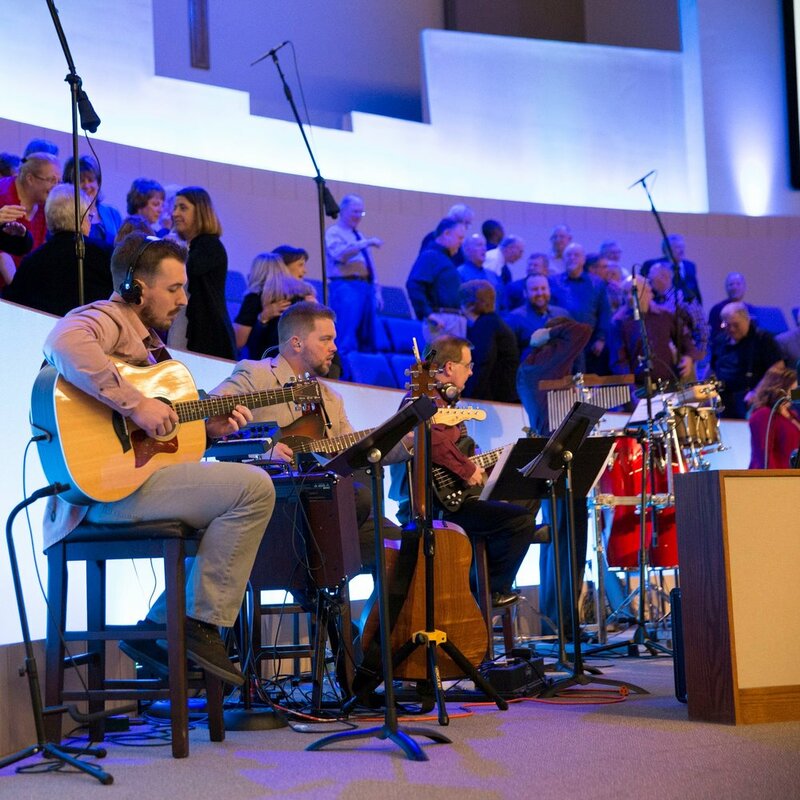 At Crossway, our music is for everyone and is centered around Jesus. From songs on the radio to songs we've written or century-old hymns, our hope is the music we play will help your heart engage in worship and create genuine praise in your life. We are a church committed to focusing our attention on Jesus and giving Him the glory in everything we do. No matter which Sunday morning service you attend, you can expect consistency and excellence in our music. Our desire is that your heart would engage you in worship so you can experience Jesus and bring glory to God each week.